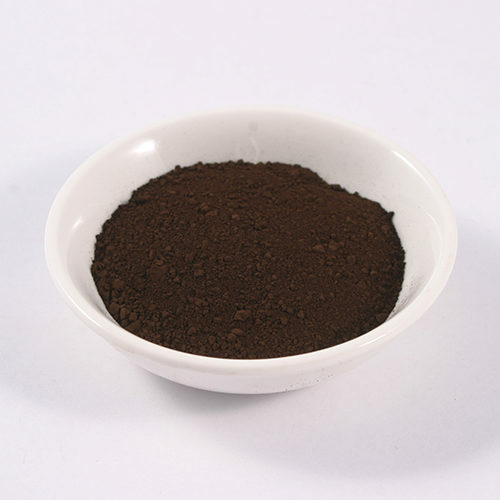 This is a Rich Red Oxide pigment from Germany, suitable for most applications. 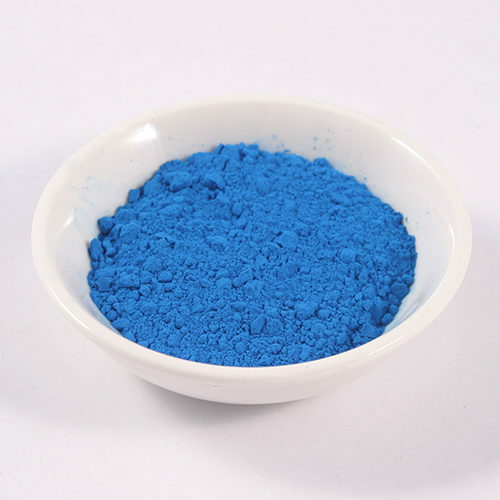 Manufactured Oxide pigments have a high tinting strength, so can often be used at a lower mix ratio than natural pigments. A great choice for artists oil paints, watercolours, acrylics and chalk pastels. 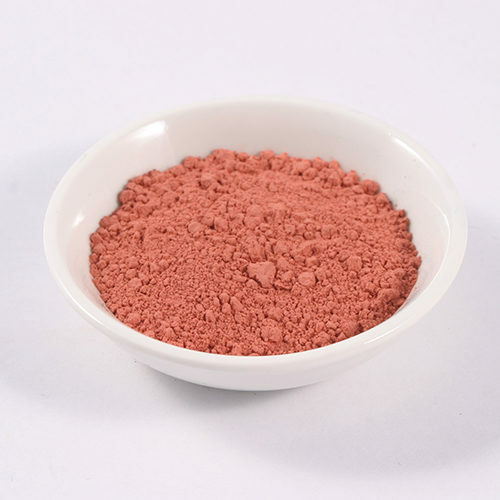 Red iron Oxide is unnaffected by the high alkalinity found in lime so it is suitable for tinting plasters and mortars.